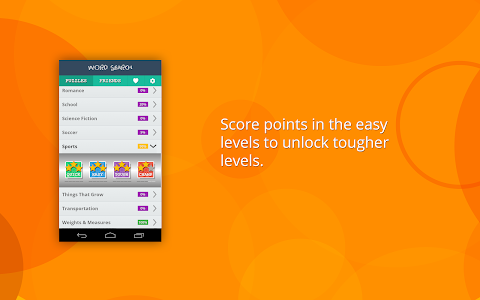 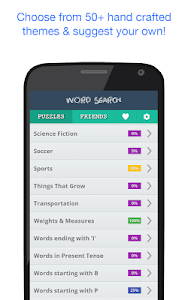 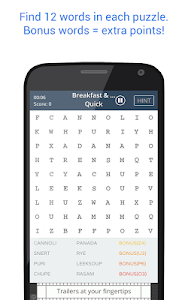 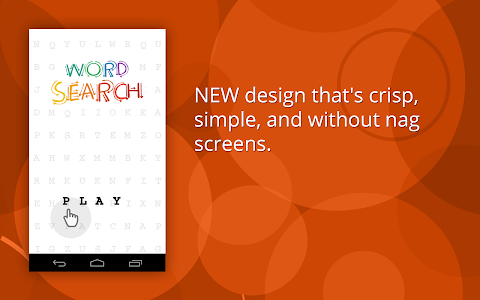 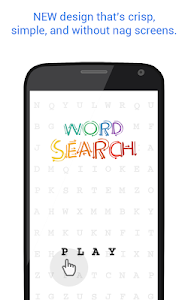 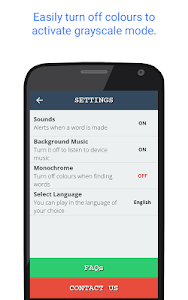 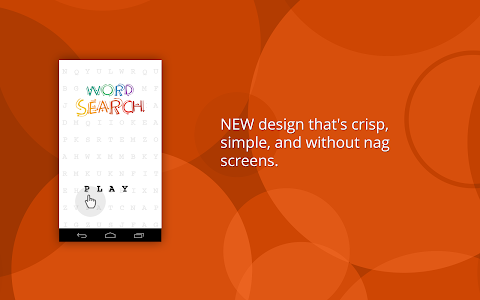 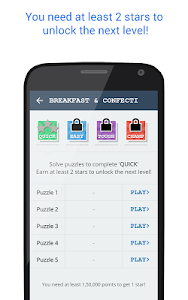 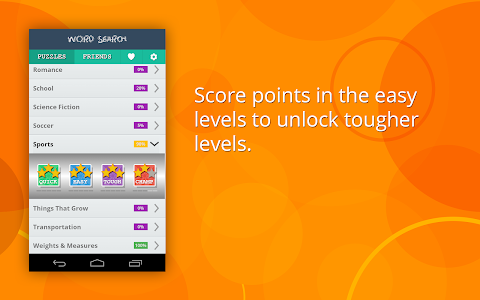 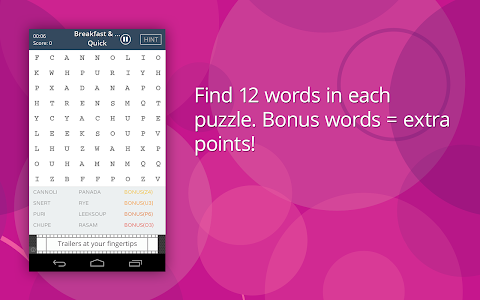 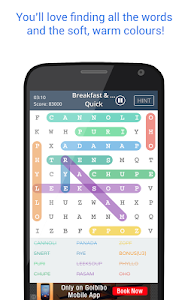 We take pride in saying that Word Search Puzzles is hands down the best word search game for Android. 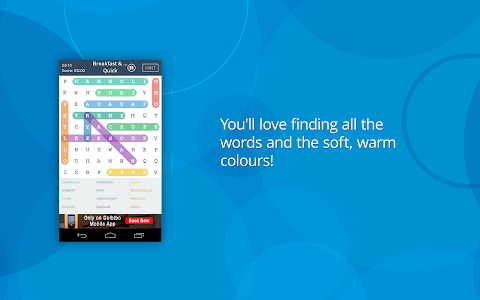 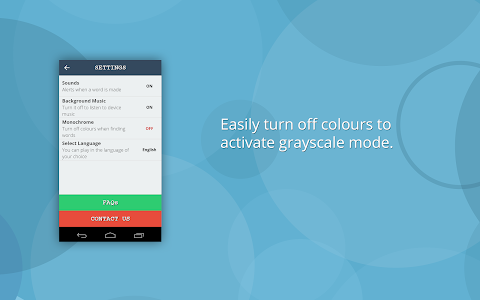 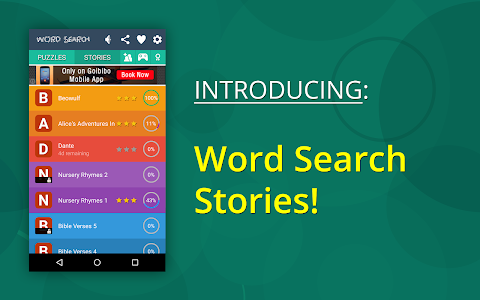 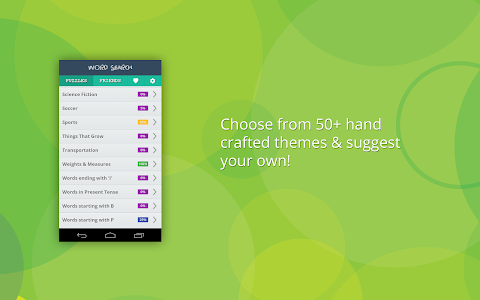 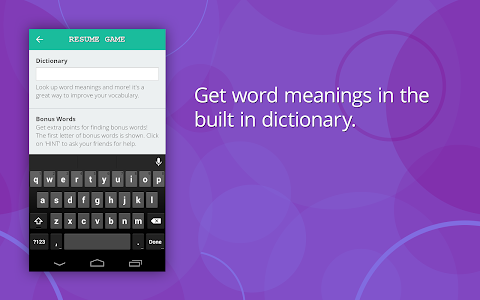 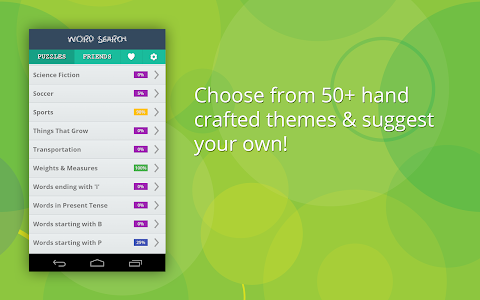 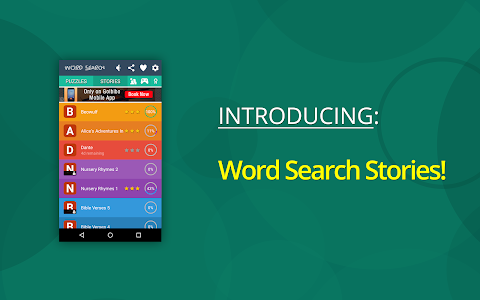 The themes are what makes this app interesting, instead of auto generated word search levels. 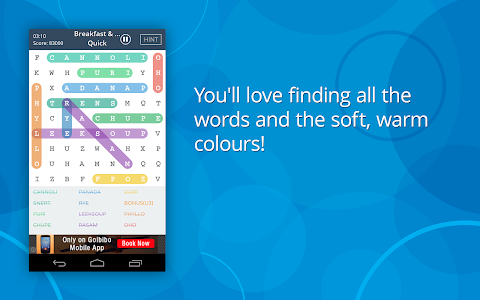 You can spend countless hours finding words! 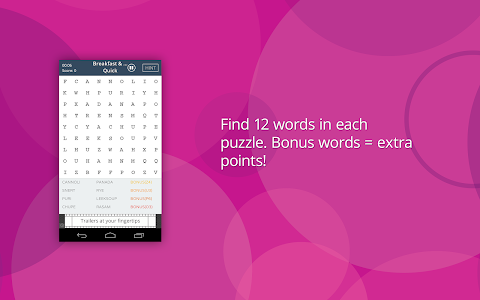 It's perfect with your daily cup of coffee. 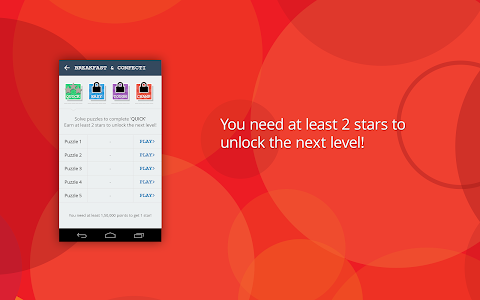 ★ DOWNLOAD NOW! 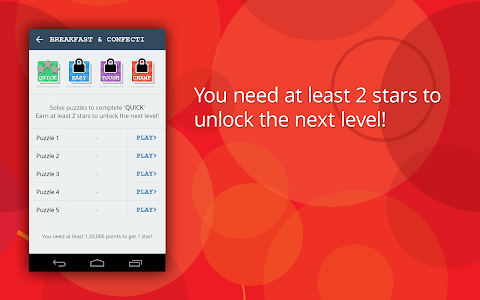 More than 1 million players can't be wrong :) Plus, it's FREE!